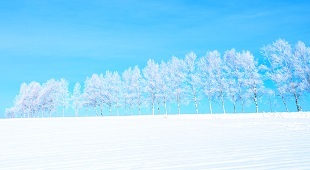 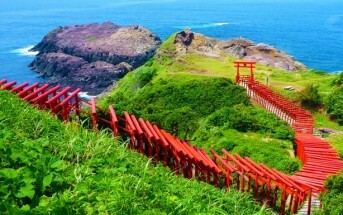 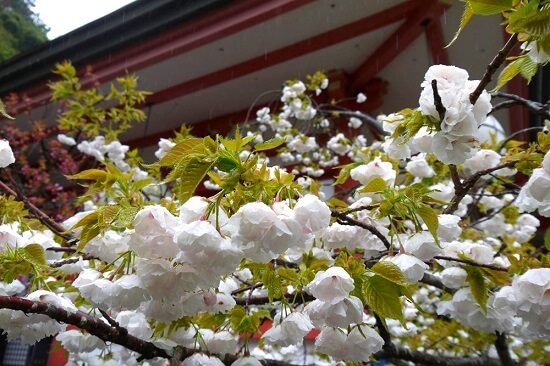 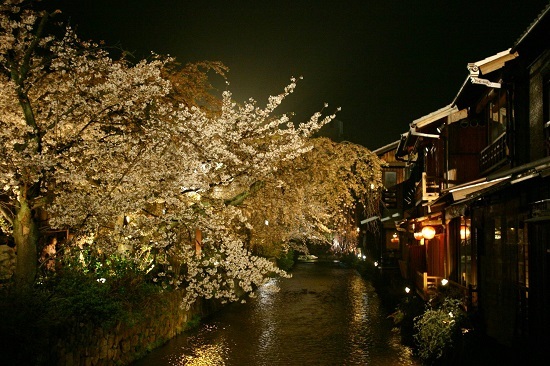 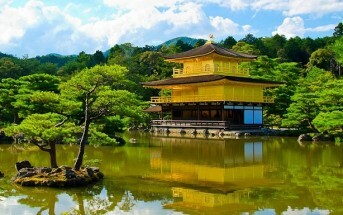 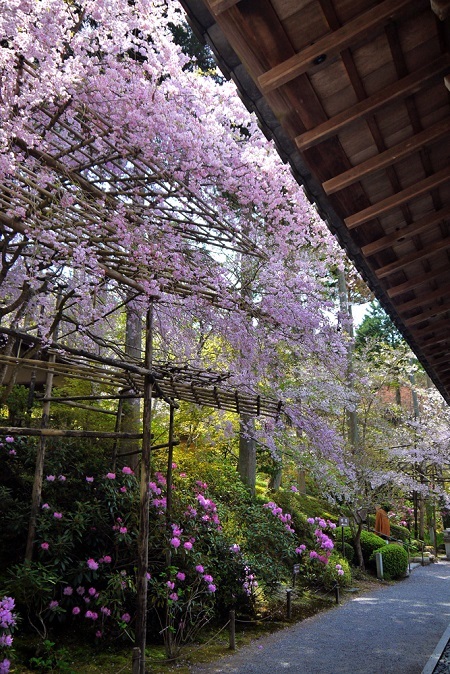 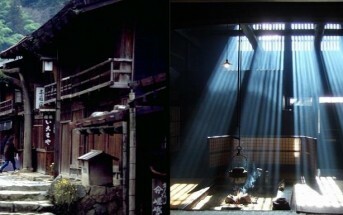 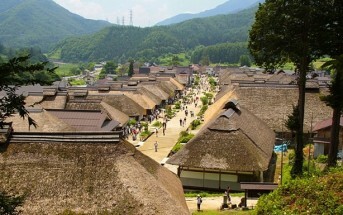 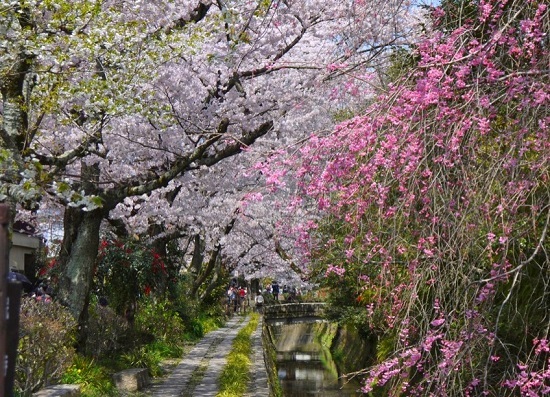 Kyoto is the most beautiful and brilliant in the season of cherry blossoms. 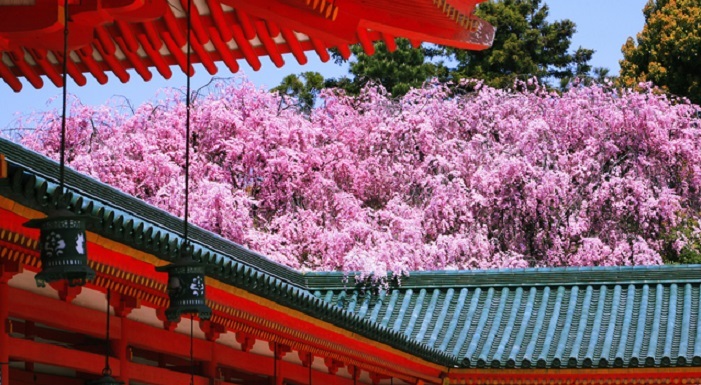 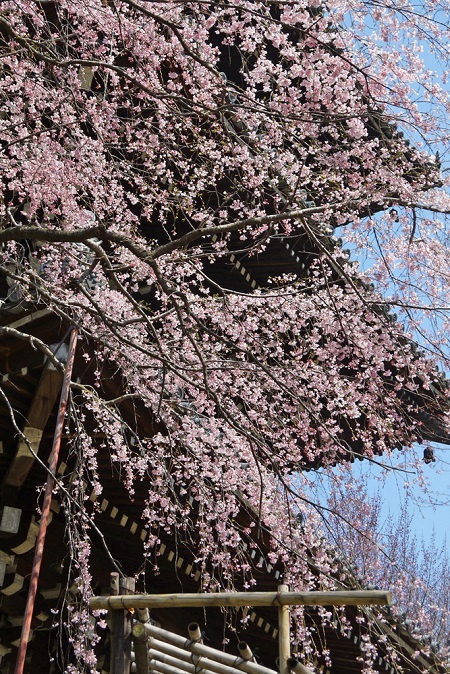 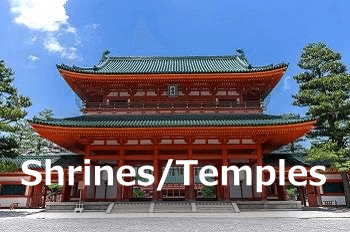 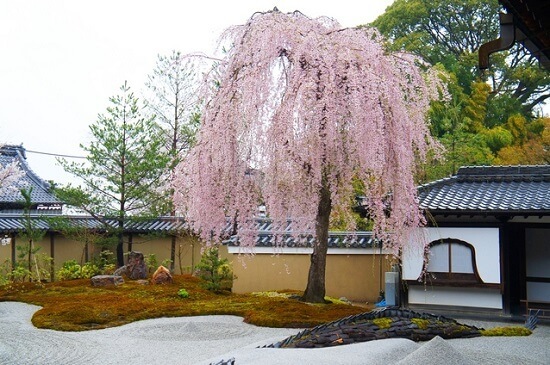 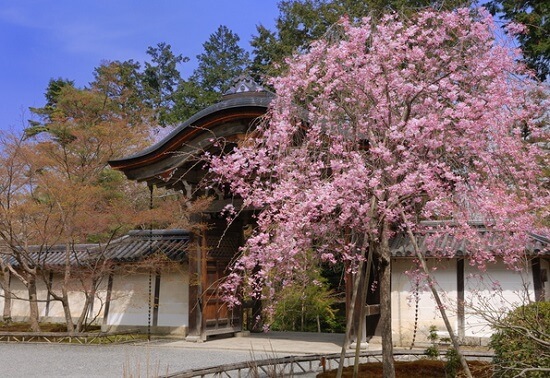 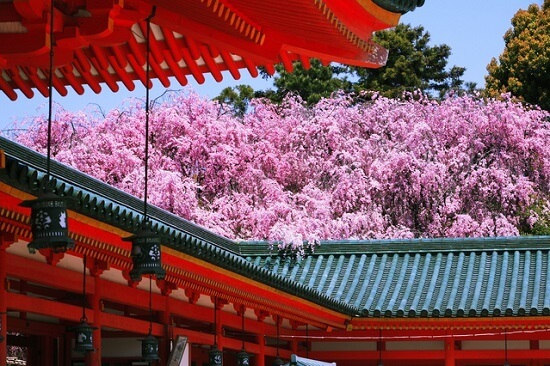 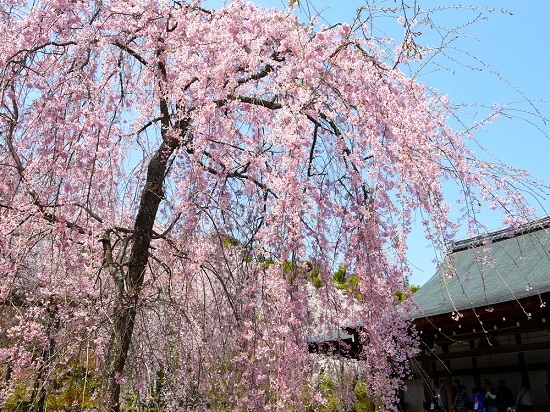 Beautiful cherry blossoms are harmonized with many historical temples and shrines in the old capital of Kyoto, providing tastefully lovely scenery. 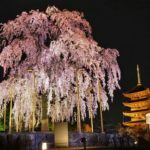 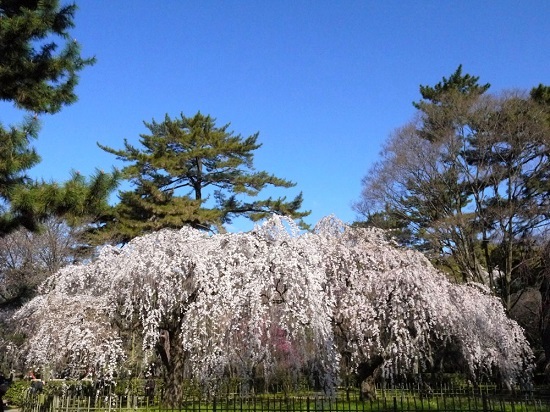 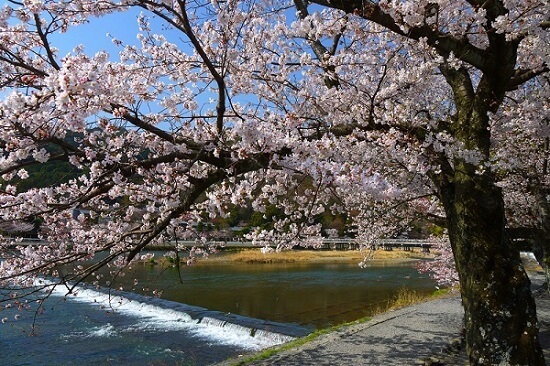 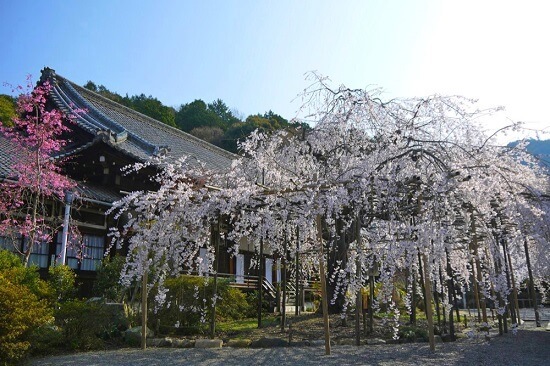 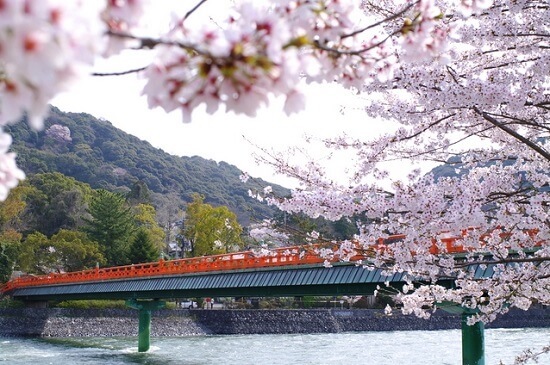 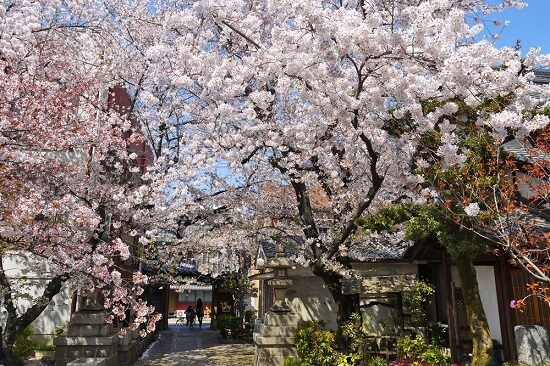 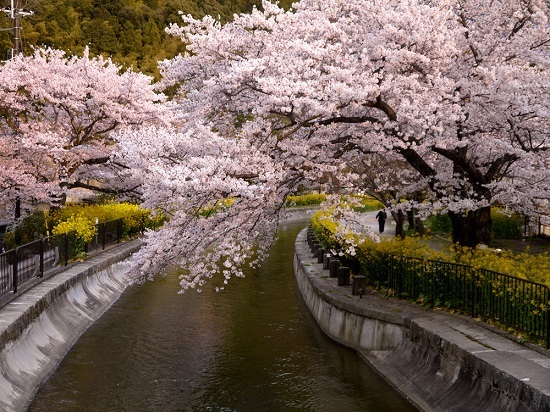 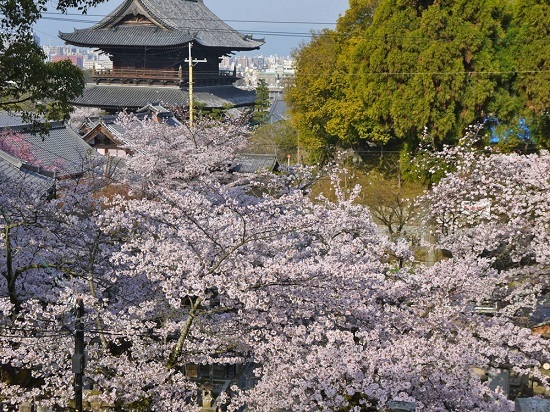 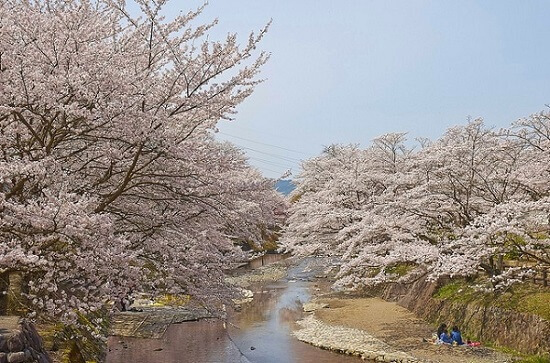 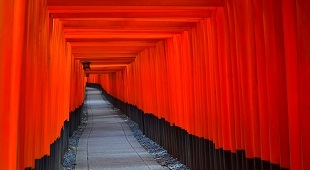 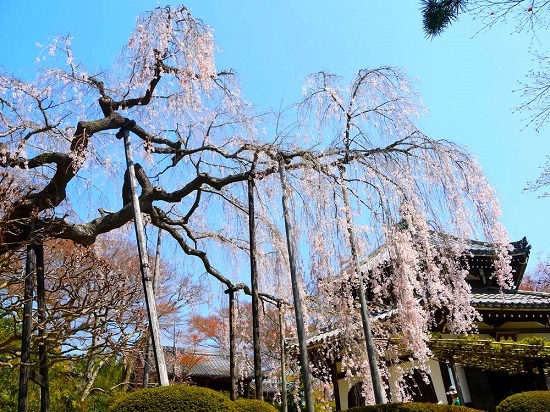 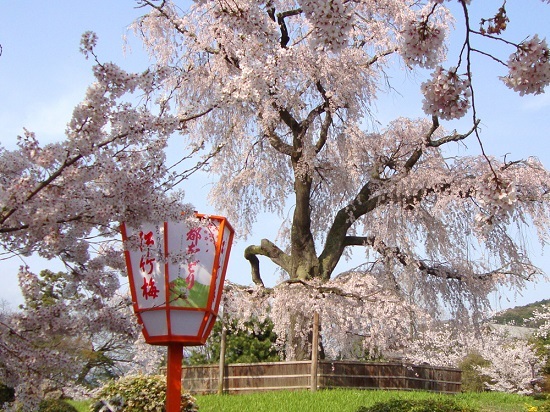 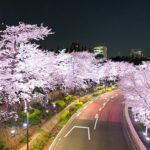 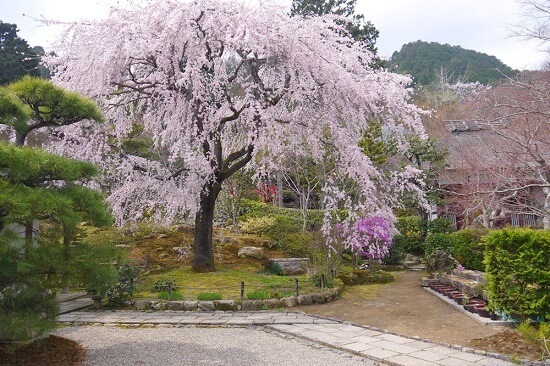 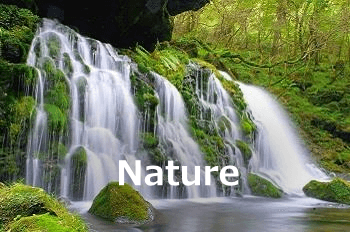 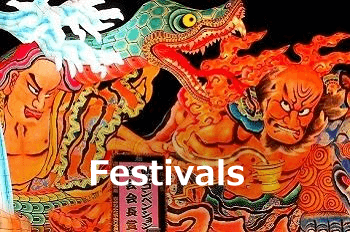 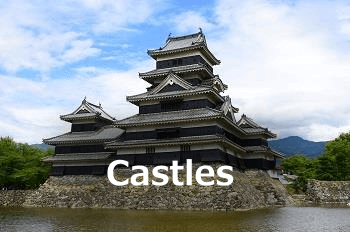 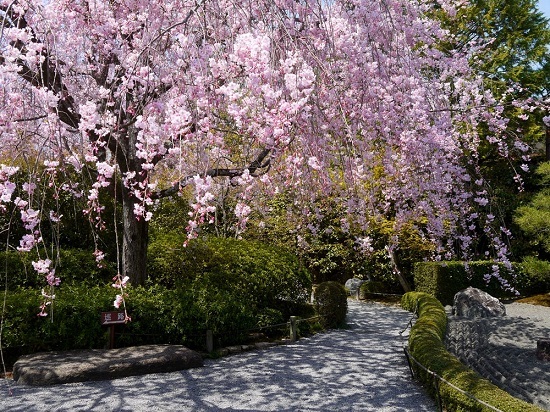 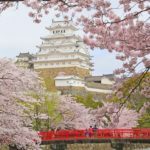 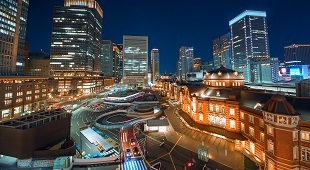 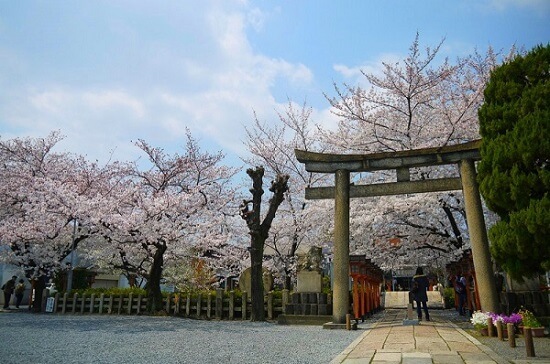 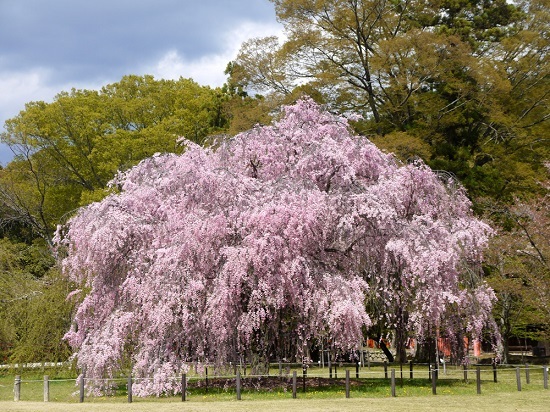 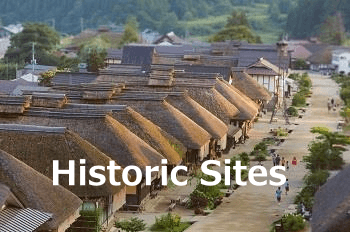 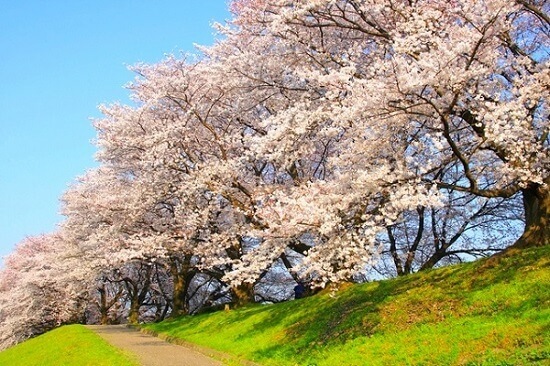 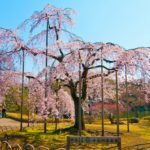 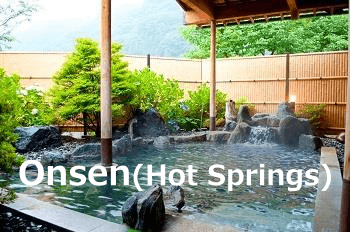 We introduct popular 50 spots for cherry blossom viewing in Kyoto in two parts and this article is the first part of 50 popular spots for cherry blossom viewing in Kyoto.